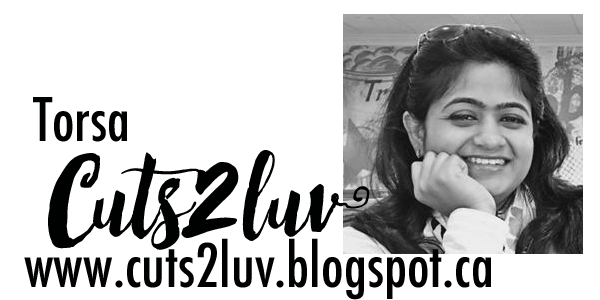 A glimpse of you ..
Today I am at 49 and market blog with my second inspiration for this month !! 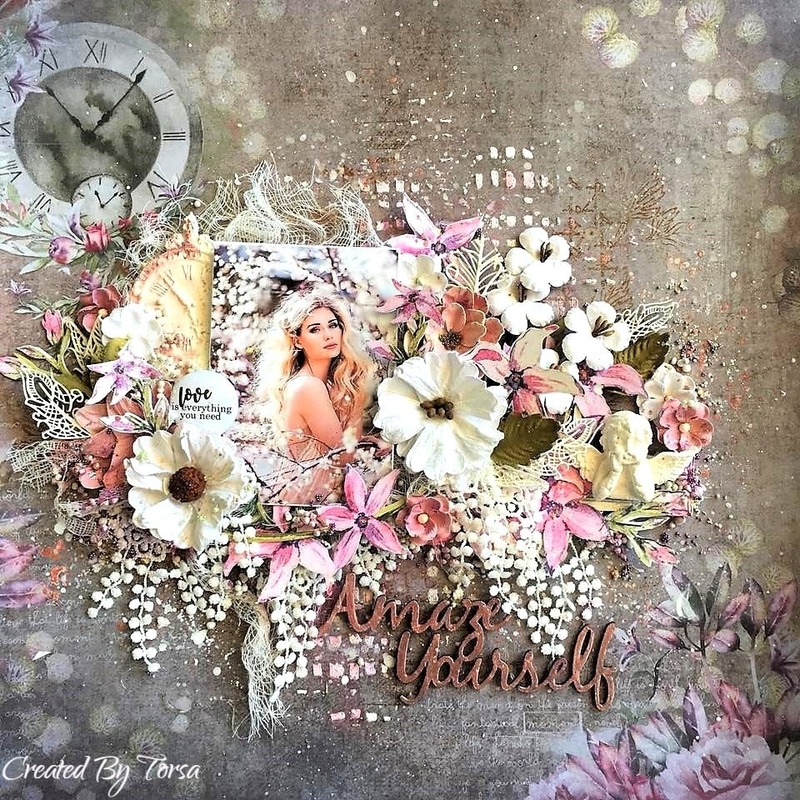 This time I have created a soft vintage layout !! 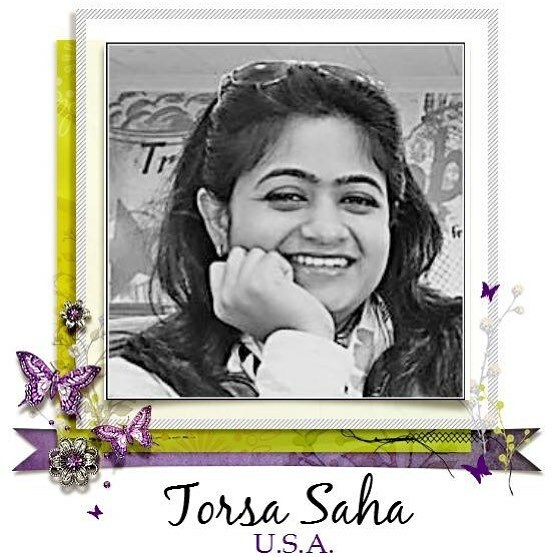 I have used Scents of Nature: The Forgotten and Vintage Artistry :Tattered for my layout !! Then I have used Dandelion Fields: Laser Cut Sheet:12″x12″ Backer Card. These are easy to cut images !! Then added gorgeous flowers from 49 and market !! I did few subtle stamping with script stamps and distress ink !! 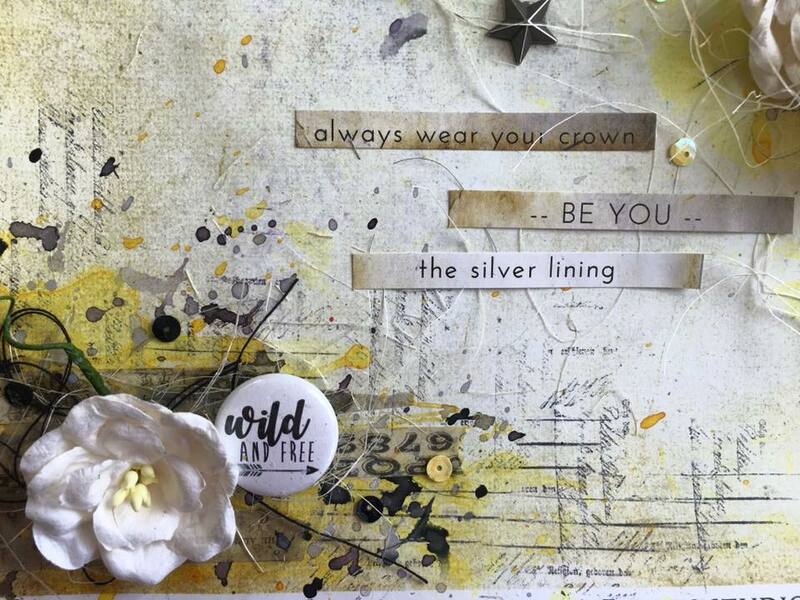 Colored my layout with Lindy’s gang , Added Beautiful chipboard from 2 Crafty Chipboard and Cuts2luv badge !! 7.Dandelion Fields: Laser Cut Sheet:12″x12″ Backer Card. Today I am here at 49 and market blog with my first project of the month !! This time I have created a spring project inspired by the Cherry Blossom festival in USA . 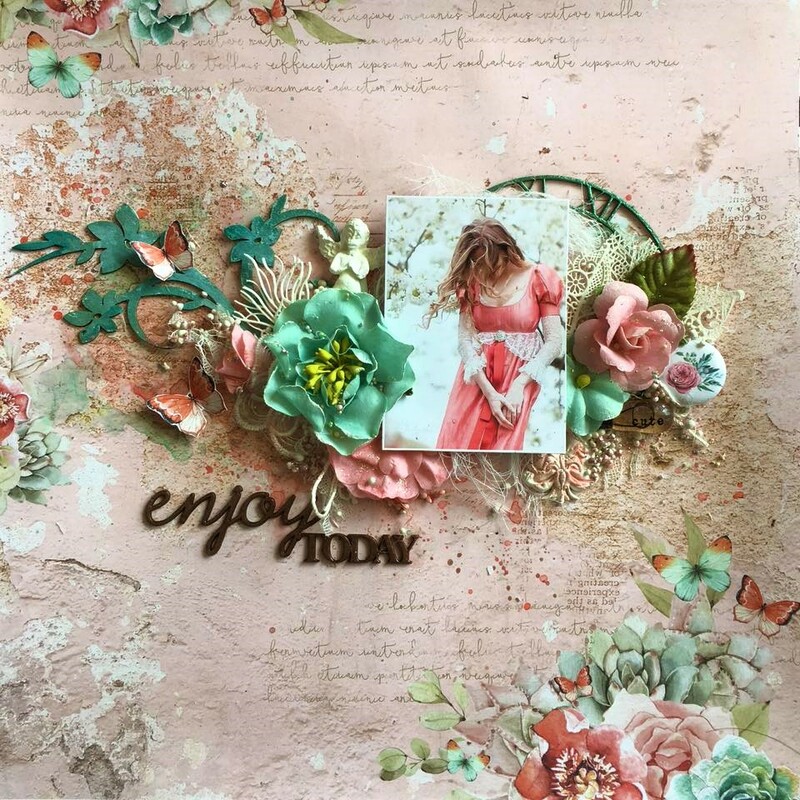 I have used Tattered Garden collection !! 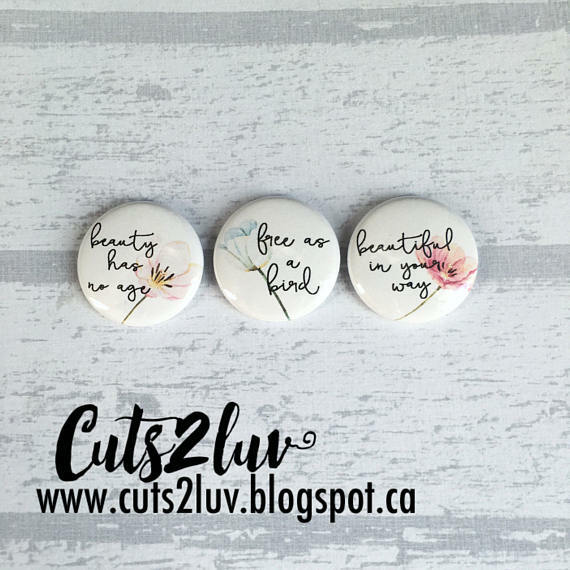 Created the background with texture paste then did background stamping !! I have used beautiful Laser cuts and gorgeous flowers from 49 and market for layering !! Also added some laces , tulle and few clay embellishments !! 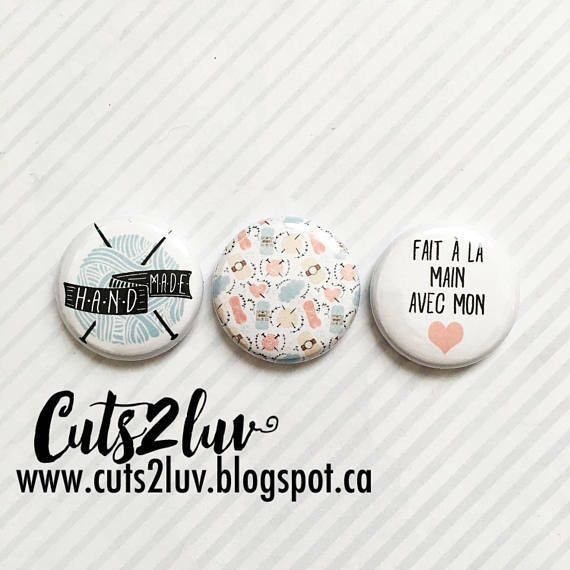 Lastly added my favorite 2 Crafty Chipboard Title and Cuts2love Badge !! That’s all for today !! See you soon !! 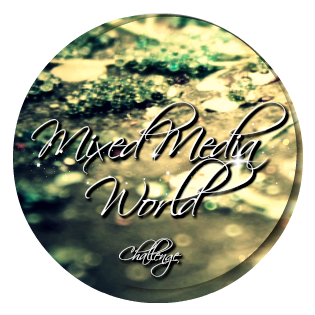 Today I am here to present my project for More Than Words mini challenge !! 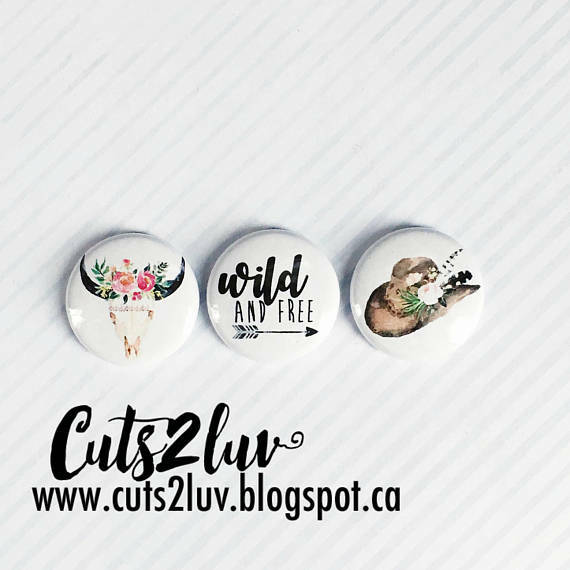 This month our word is “WILD” !! I have created a card . 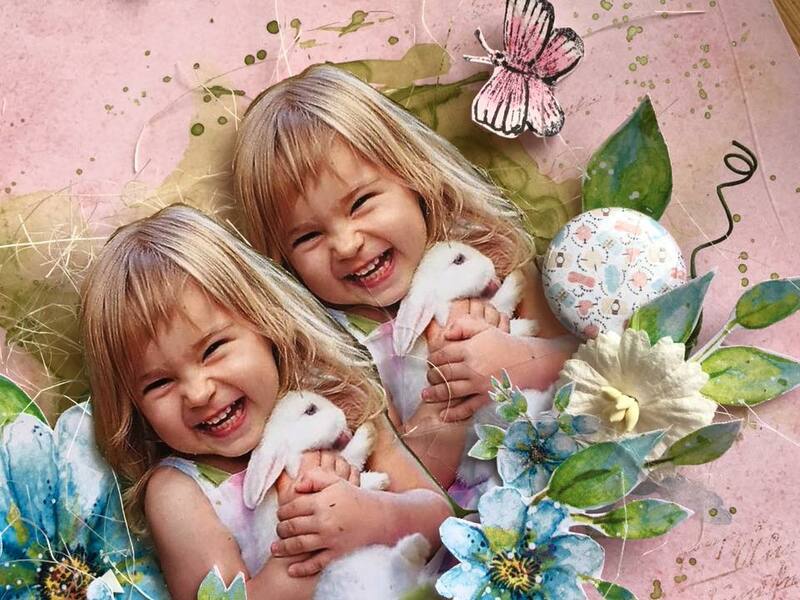 I have created the back ground texture with tulle , then colored with Lindy’s Magicals Shakers !! And this gorgeous watercolor butterfly is from Maremi’s Small Heart ( hand drawn embellishments ) !! I am in love with this butterfly , this is incredibly beautiful !! 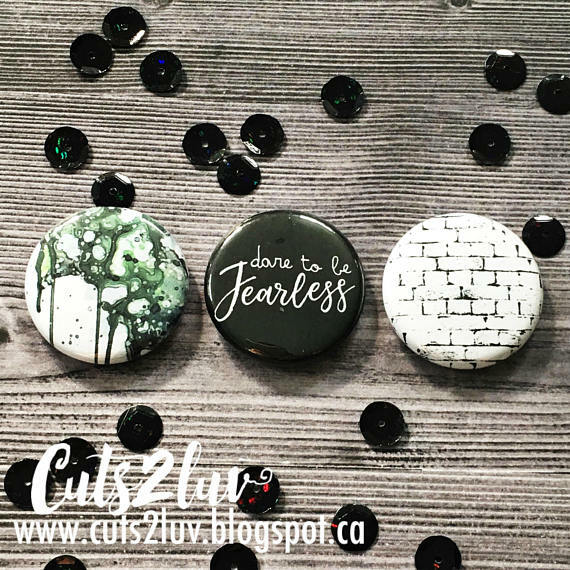 For more Awesome inspiration from our DT team , please visit More Than Words blog !! That’s all for today , see you soon !! Created the texture with Paper texture paste and stone effect paste !! Then I colored it with Prima metallic paints !! I layered the photograph with Northern Lights 7 Dots paper collection and used few lace trims and tulle !! 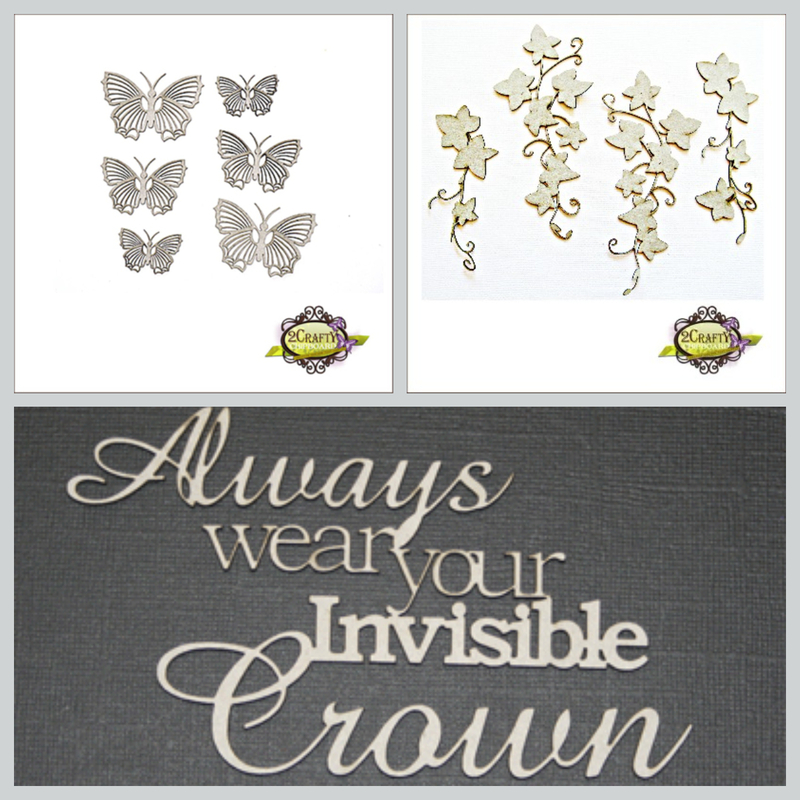 gesso , and heat embossed the butterflies with Lindy’s embossing powder !! Then sprinkle some glitters in it !! I love the dark purple shades of the mood board..
Today I am here at to present my inspiration for April !! This month I have created two different projects of different mood !! Hope you would love them !! 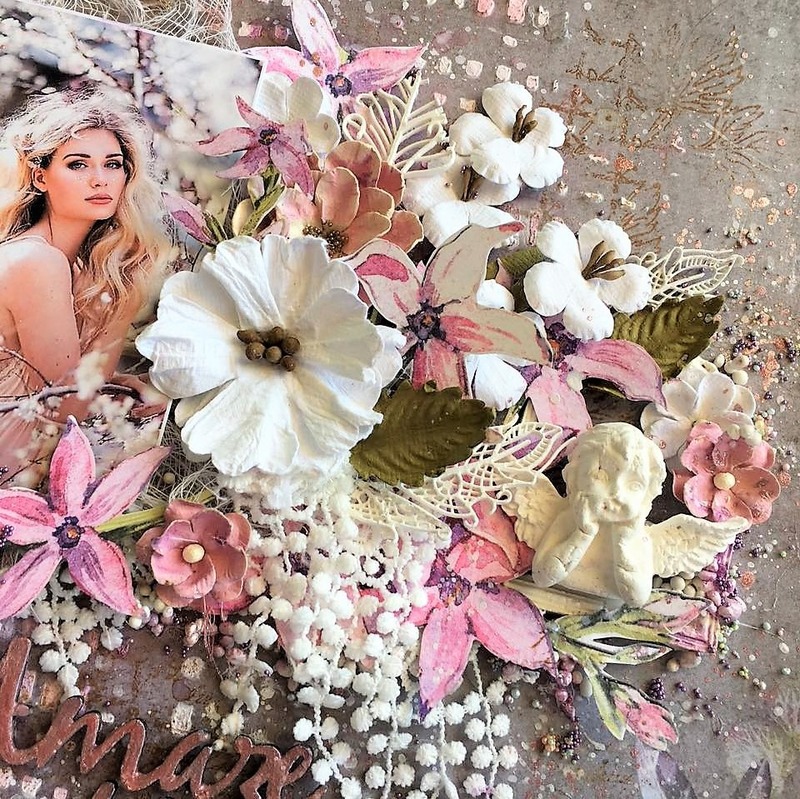 As it is spring in USA , I have created a soft floral layout !! I have created a soft , muted background with Lindy’s colors !! 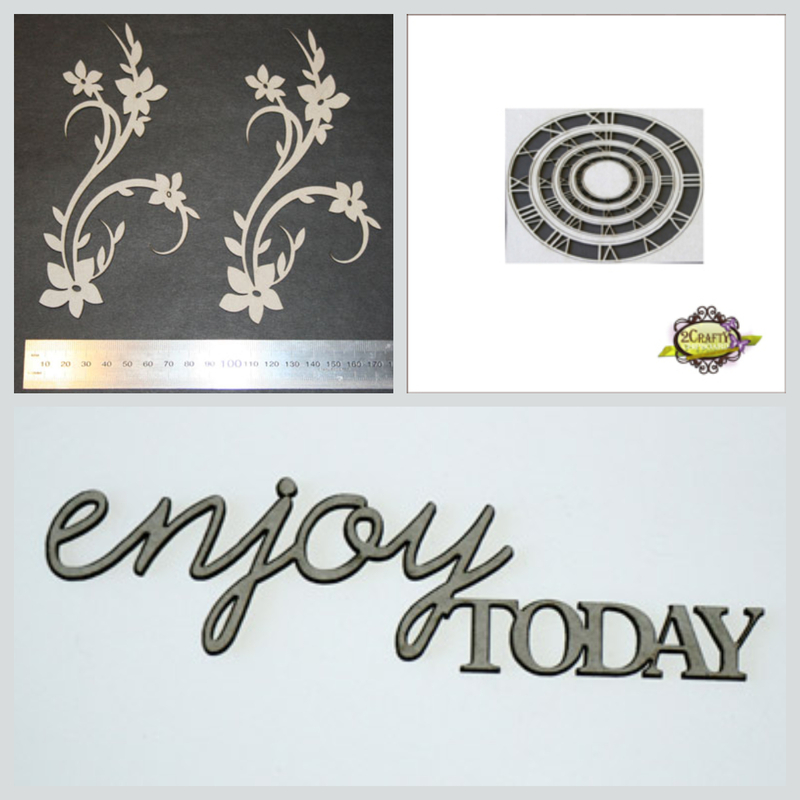 Here I did heat embossing 2 Crafty Clock frame , and for the Floral Spray chipboard I colored them with metallic colors and then muted a little with a coat of dry gesso and heat embossed the 2 Crafty title also !! I created a video tutorial of whole process , hope you would enjoy it !! Thank you for stopping !! 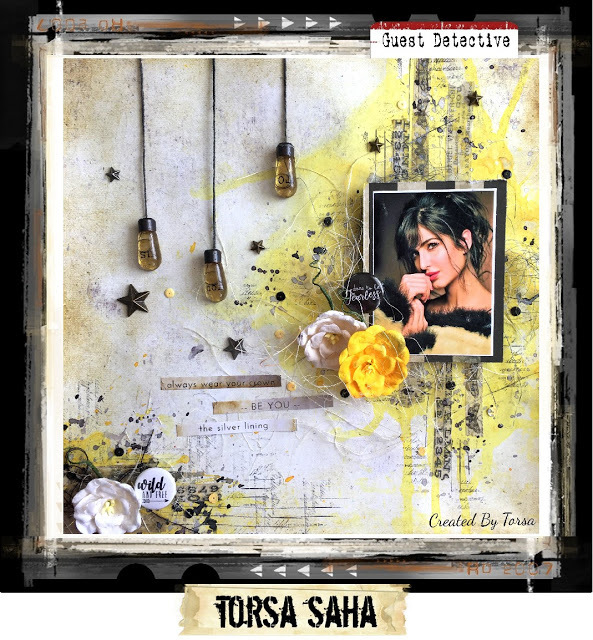 Today I am at Cuts2luv blog with my projects I created for CSI Challenge blog as Guest Designer !! 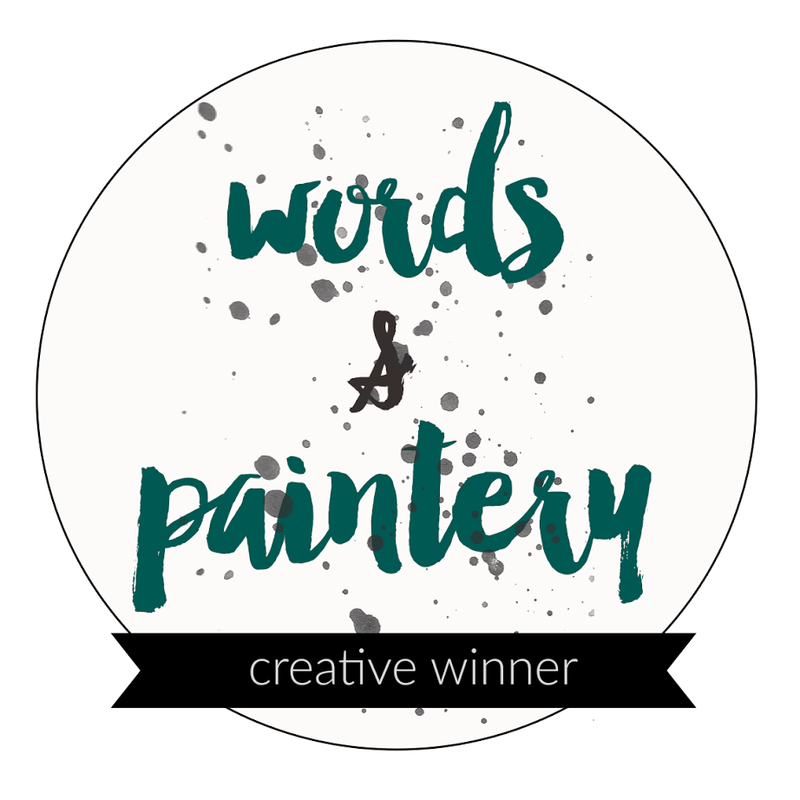 Today I am here to present my latest creation I have created for Words & Paintery blog !! I made a spring floral canvas !! I have used Spring time collection from Mintay Paper collection !! I have used few clay pieces and art stones !! I have used Lindy’s Gang sprays and Paper texture paste !! 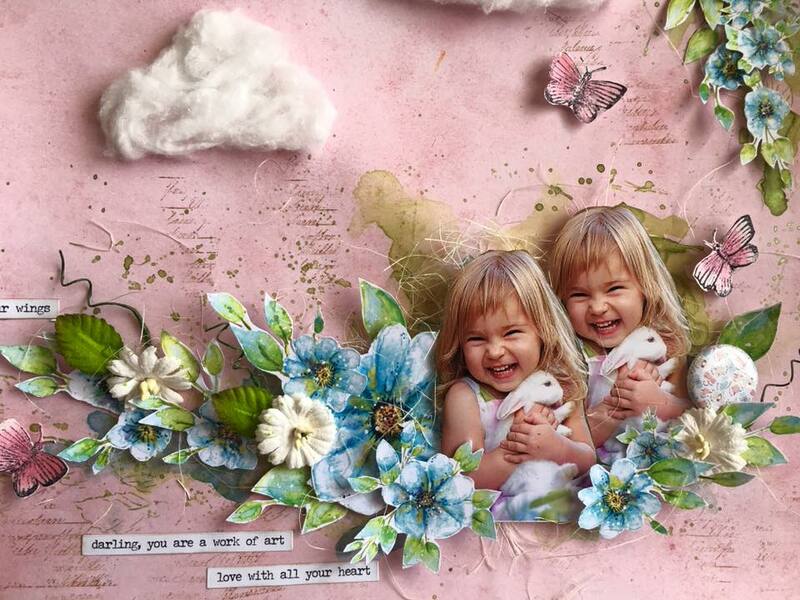 Today I am here to present my latest creation I have created for Scrapki-wyzwaniowo challenge blog!! 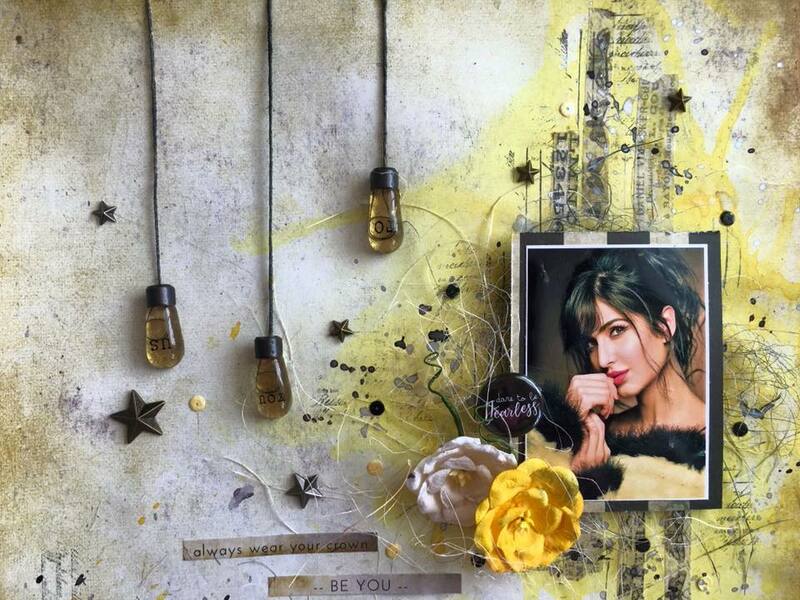 This is my very first project for Scrapki design team !! I have created a project with Paint Chips Collection of 7 Dots Studio’s !! I have also used 2 Crafty Chipboards and beautiful flowers and die-cuts ( Wheels) from 49 and markets !! Created the texture the Prima sand paste and Military Rust paste , then few touches of metallic paints !! Lastly added some art stones with gel medium !! 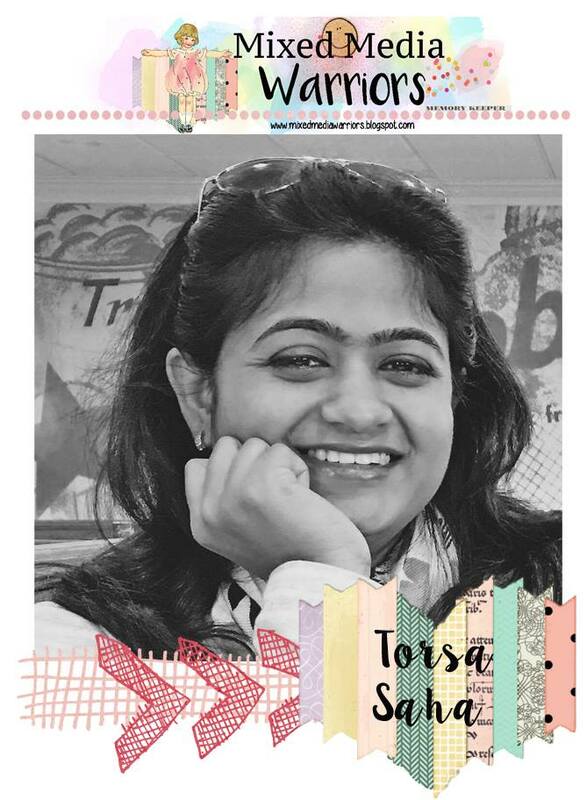 Out of bliss comes Magic ..
Today I am here to present my latest creation I have created for Cuts2luv blog with April inspiration !! 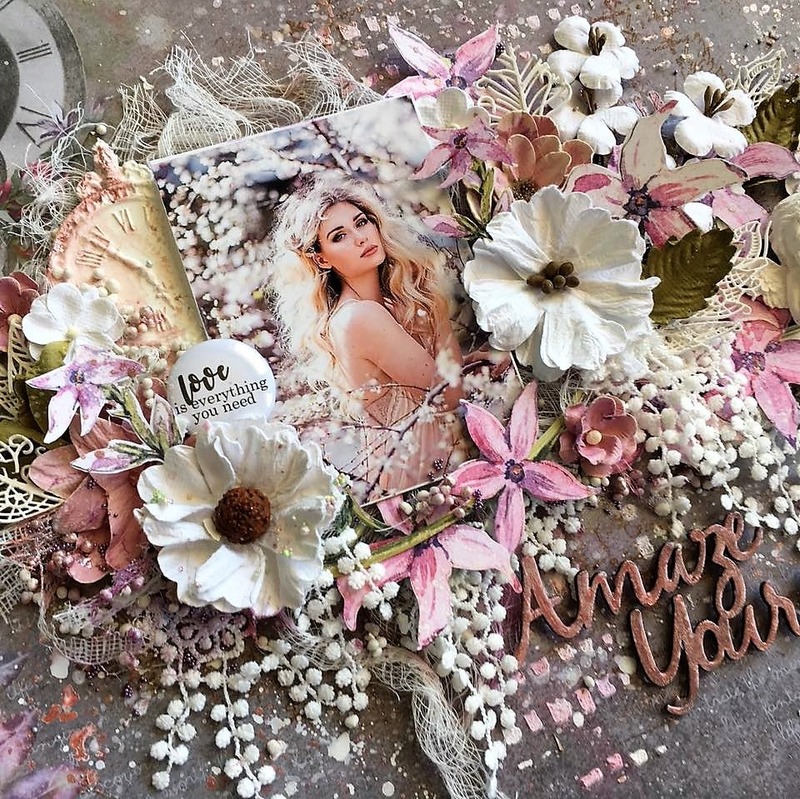 We have gorgeous moodboard this month !! 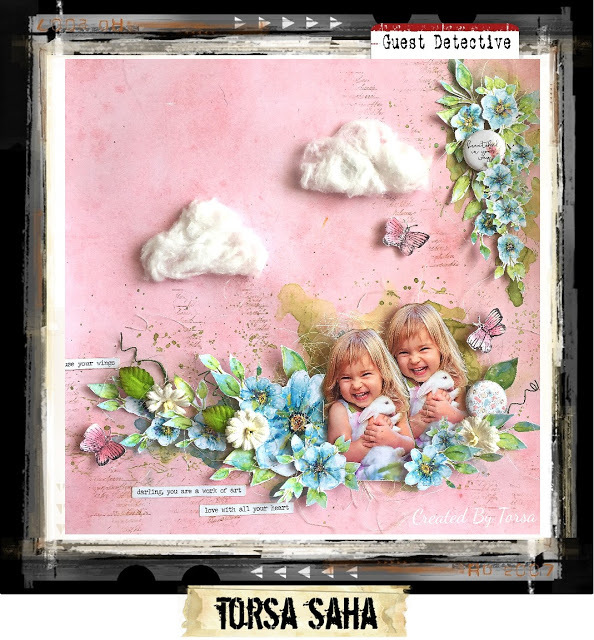 I have created the texture with new Paper Texture paste , I loved the effect so much !! 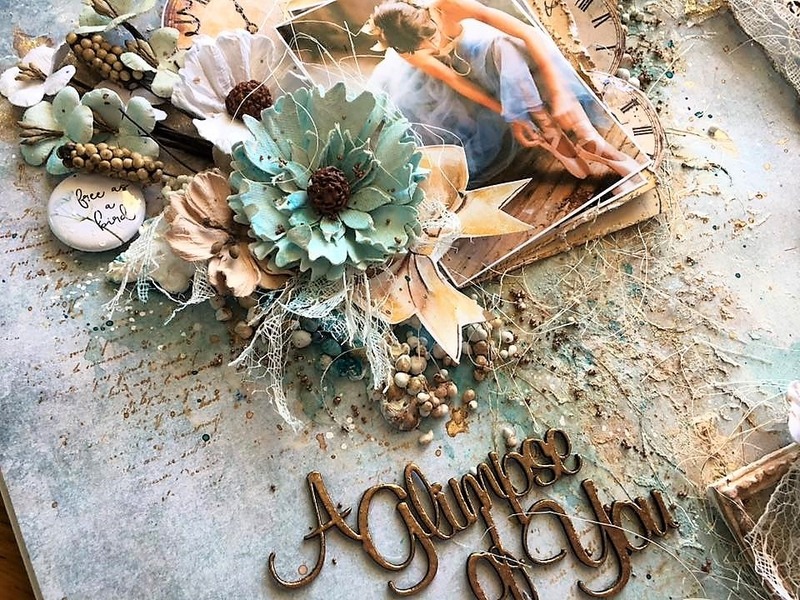 And colored with Art Alchemy – Metallique – Mermaid Teal and Art Alchemy – Sparks – Fairy Wings !! Then I used Lindy’s spray Tibetan Poppy Teal Shimmer Spray,Bonjour Butter Flat Spray,Sea Mint Green Shimmer Spray !! Then added some resin and art stones , laces and clay pieces for some extra interest !! 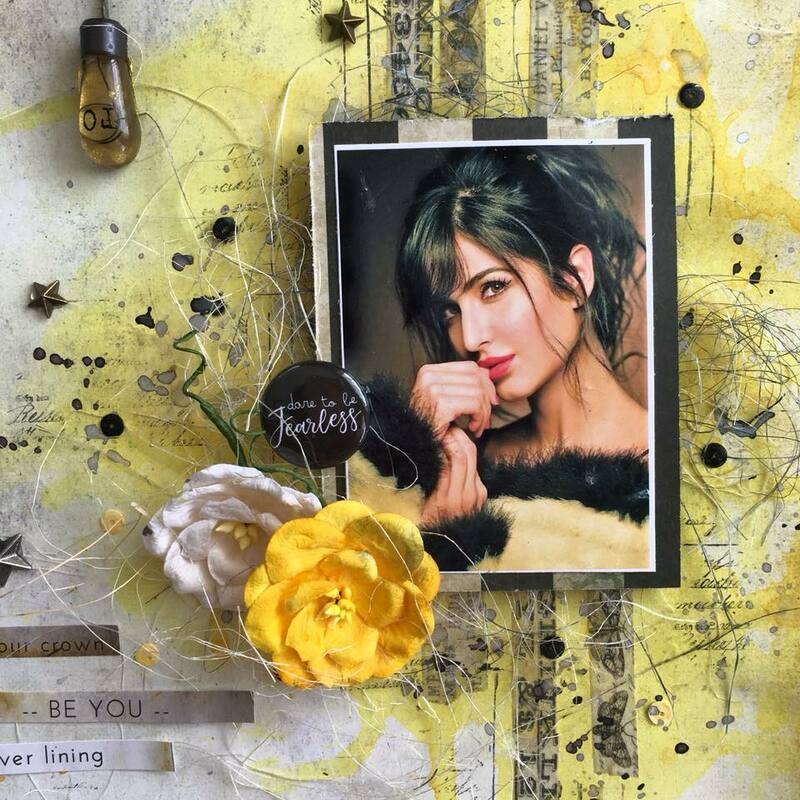 Love the shades of teals and yellow ..
Today I am here to present my latest creation for More Than Words Main Challenge !! This Month our challenge is NATURE and Animal !! For ANIMAL , I have used a picture of horse and in my badge there is a horse image !! 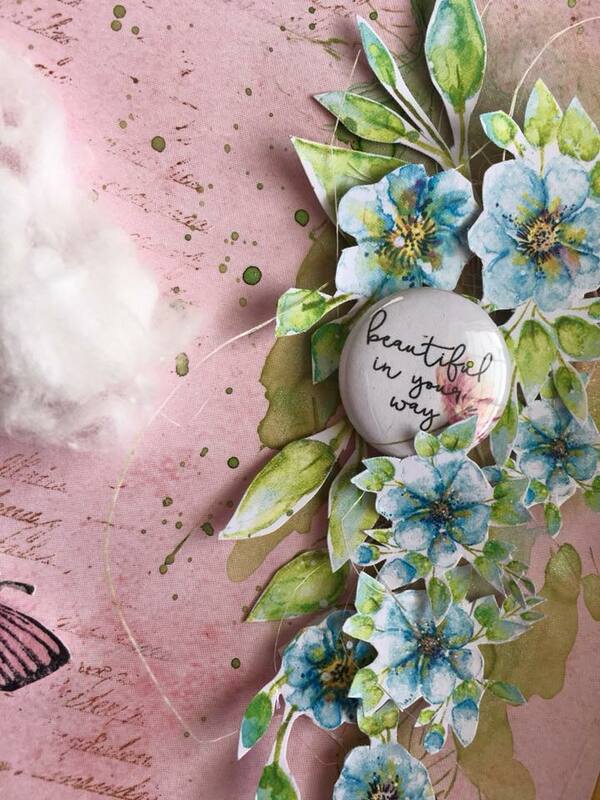 For my project I have used Mintay Paper collection , Beautiful badge from Cuts2luv and 2Crafty Chipboard title !! For more Awesome Inspiration please visit More Than Words blog ! !